Most likely can be held in the mid to low 30sF but specific research data has not yet been located. Can be used as a fresh and dried cut flower. The specific epithet name of “mollis” means hairy or soft, in referecne to the foliage and stems. A favourite with flower arrangers because of its easy use as a filler. 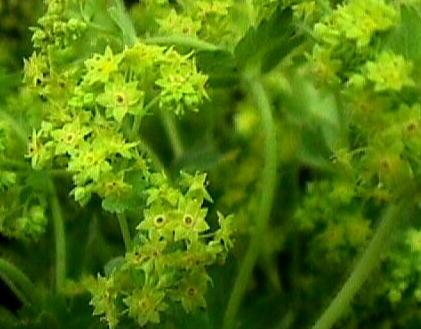 Lady’s mantle got its common name from folklore that suggests this plant adorned the Virgin Mary.